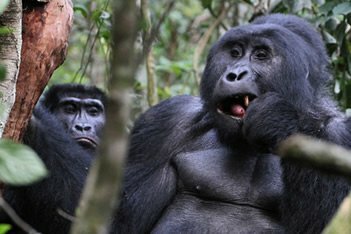 As we are looking forward to experience the unforgettable 3 Days Gorilla Trekking Safari Rwanda, we will Wake up early morning, have breakfast and report for briefing as we are accompanied by experienced game rangers through the forest while trailing mountain gorillas in Parc National Des Volcano. Time taken while searching for these great apes, ranges between 2 to 6 hours depending on the current grazing area of the gorilla groups therefore, move with your packed lunch, water, tracking gears among others. Meet, chant and enjoy their entertainment for one hour while taking photos for remembrance. Return to your lodge, relax shortly and transfer to the Airport for your flight back home. Meal plan: Breakfast and Lunch. 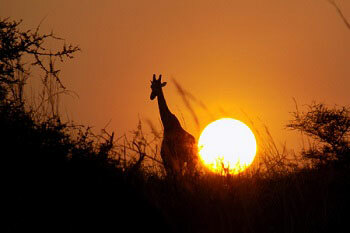 Though more to discover about Rwanda via our great Rwanda safari package. 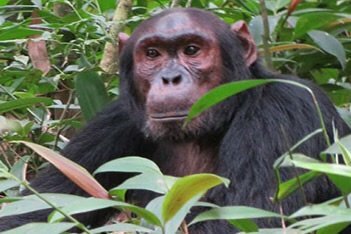 Fuel plus all activities while on the tour as will be detailed in your itinerary all the above mentioned is our estimated accountability that will be cleared off using the asked price for gorilla trekking in Rwanda tour. Souvenirs and any other items of personal nature are excluded from the total costs of the entire tour of gorilla trekking in Rwanda.